Helen passed away in March 2013. 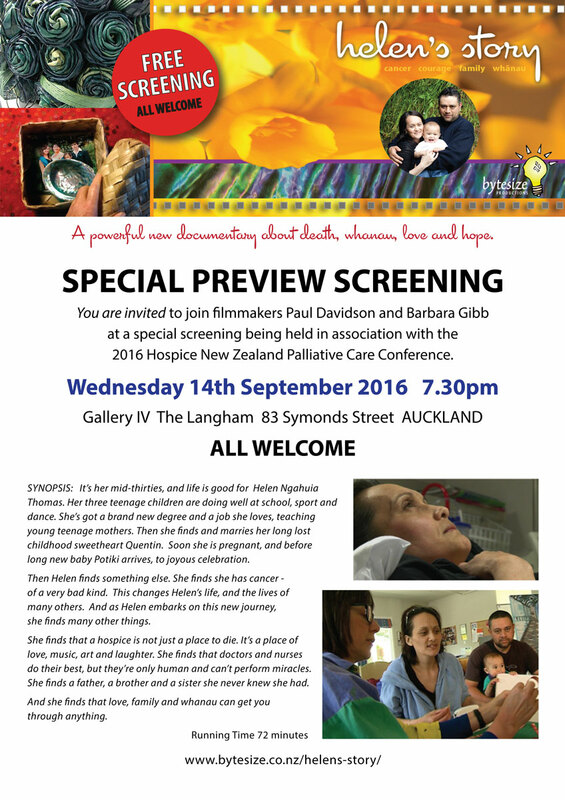 The film was screened in March 2016 at a fund-raising premiere for Te Omanga Hospice, and previewed at the 2016 Hospice NZ Palliative Care Conference in Auckland. 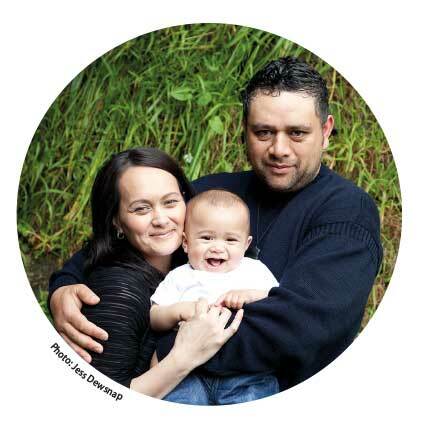 It’s her mid-thirties, life is good for Helen Ngahuia Thomas. She marries her childhood sweetheart Quentin, before long – new baby Potiki arrives. Then Helen finds she has cancer – of a very bad kind. We support Te Omanga Hospice, Lower Hutt with the sale of DVDs. 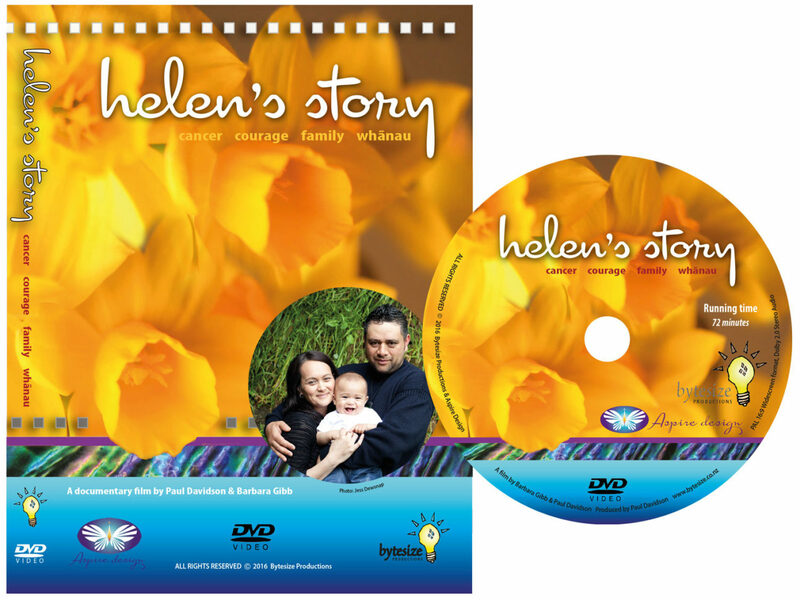 Produced by Paul Davidson & Barbara Gibb for Helen’s whanau.